Americans spend an average of 15 hours per week driving. That means that you literally have a captive audience for your advertisements. Compared with other forms of advertising, Billboards offer by far the most value for every dollar you spend. 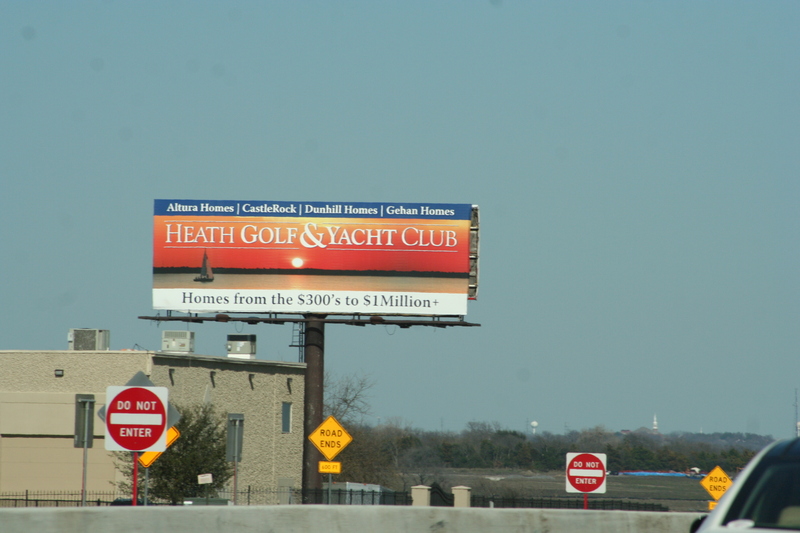 Your billboard ad is reaching out to potential customers 24/7. No other advertising media comes close. You Can’t Not See It! hide them or dvr to skip past them.